Time to take these paddleboards further! 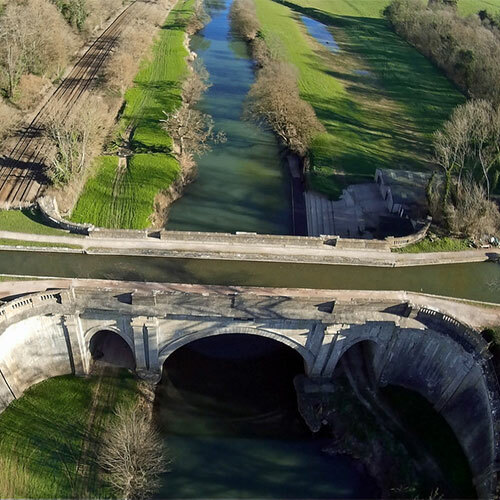 We’ll pack up the boards and head to the Kennet and Avon canal to paddle between and over two beautiful aqueducts. This 6-mile paddle is suitable for beginners and offers an opportunity to take a real journey on the boards in sheltered conditions. Scenery is spectacular – and so is the lunch stop. Does not include: Transport to and from the paddle, lunch.